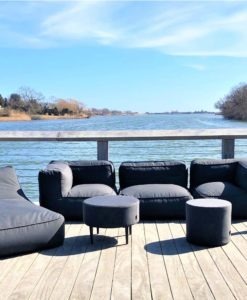 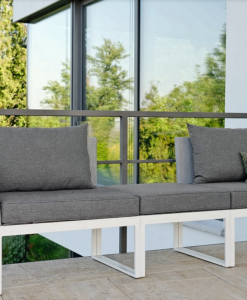 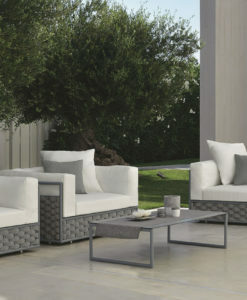 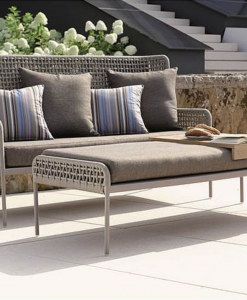 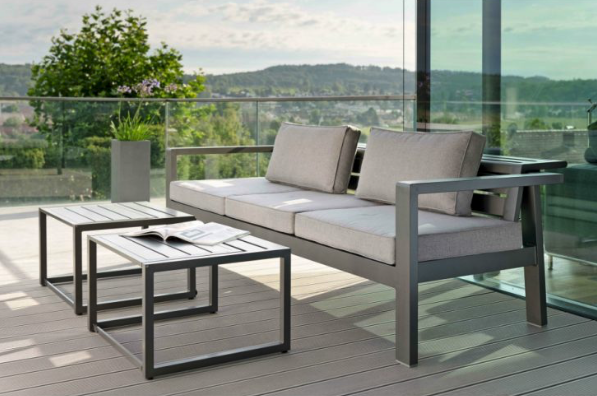 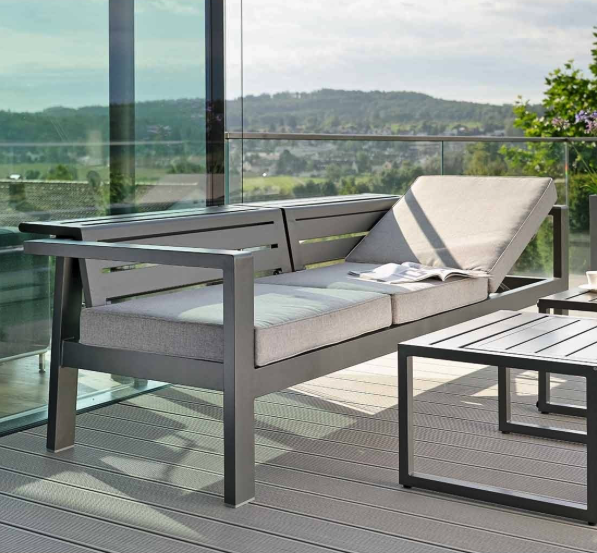 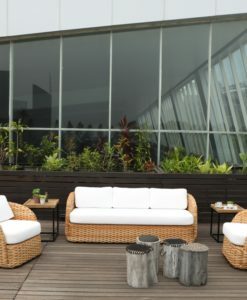 Modern Powder Coated Aluminum Multi Function Outdoor Sofa is a wonderful addition to your collection of outdoor furniture as it brings versatility and functionality to your outdoor space. 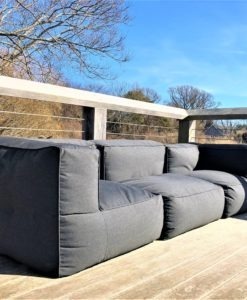 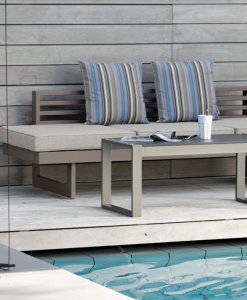 This Modern Powder Coated Aluminum Multi Function Outdoor Sofa can be placed by your poolside, beach front, patio or just your backyard to enjoy relaxing evenings with friends or family. 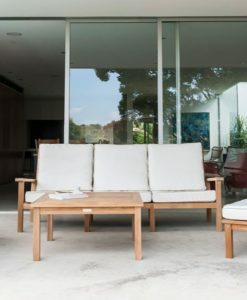 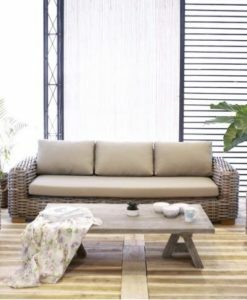 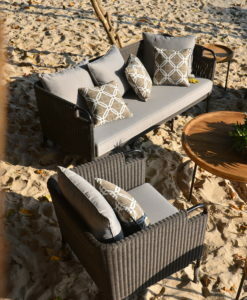 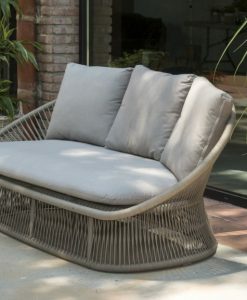 This multi-function sofa’s functionality is evident as its seats can be inclined to elevate to a status of a chaise longer or daybed perfect for sun bathing or tanning. 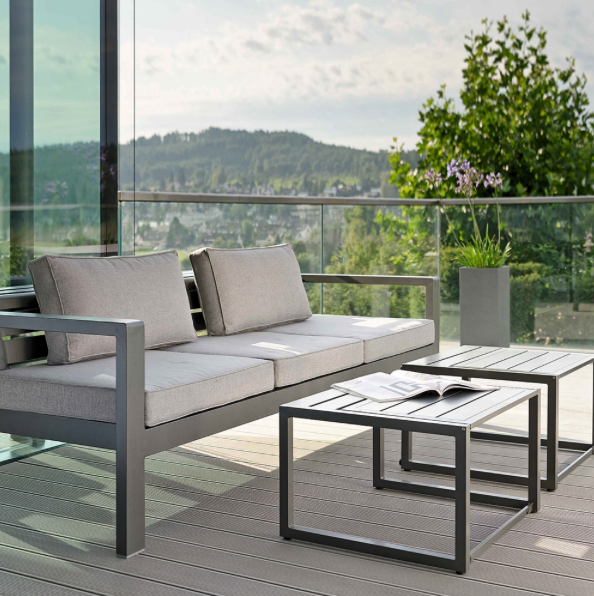 Our berlin Multi-Function Sofa gives the a variety of possibilities thanks to intelligent features. 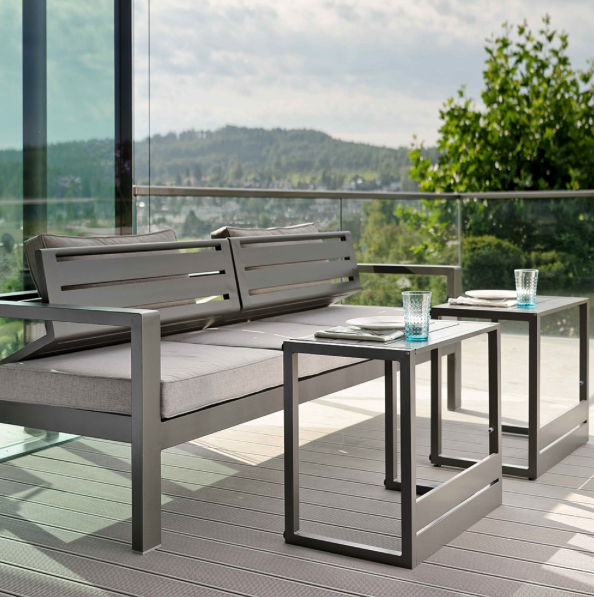 With an adjustable rear section and a seat height suited to dining, Berlin Multi-Function can be used as part of the dining range or lounge range. 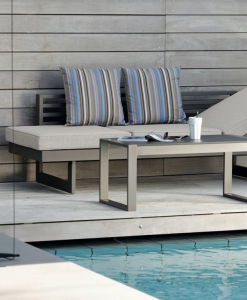 The matching table offers the same flexibility thanks to its adjustable height. 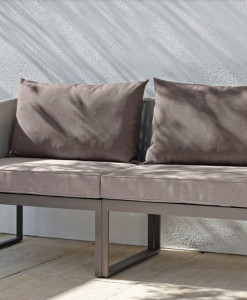 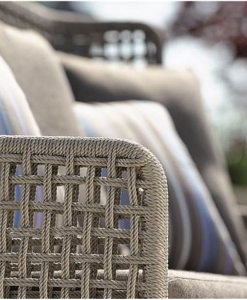 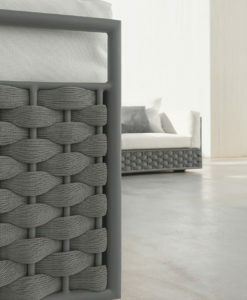 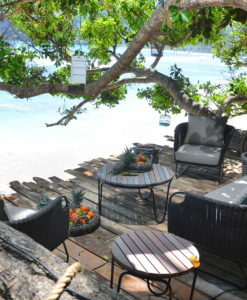 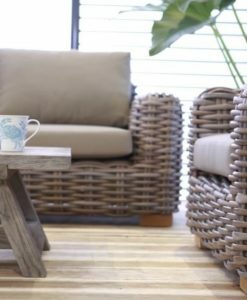 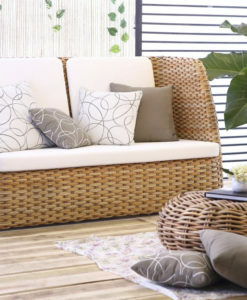 Our upholstery of polyacrylics is dirt-resistant, UV-resistant, and resistant to microorganisms.